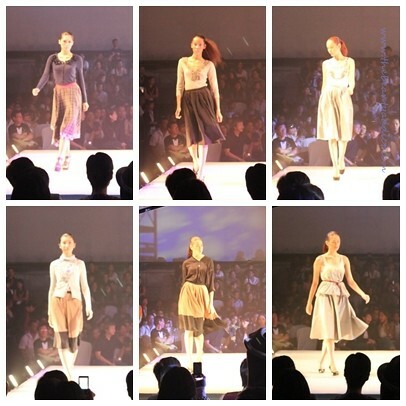 Very feminine and chic below-the-knee skirts, cardigans and 3/4 tops. 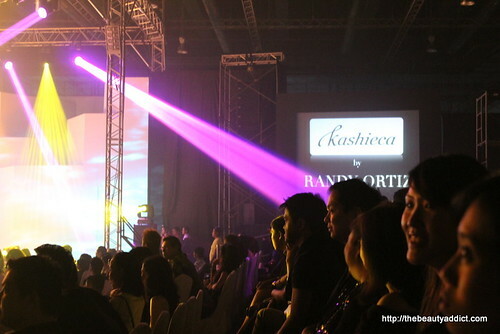 The Kashieca fashion show was ended by a short part for the brand's new scent Homage by Randy Ortiz. 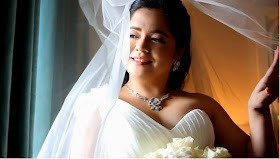 The audience sniffed a nice citrus aroma as the HOMAGE scent was sprayed in the air at the SMX Convention Hall 1 & 2. This new scent from Kashieca represents women of glamour and power as seen in the designs of the pieces the models were wearing. I'm happy that I got my very own Homage by Randy Ortiz perfume to try. It gives me a refreshing delicious scent appropriate for the kind of weather that we have in the Philippines right now. I honestly was surprised with Kashieca's new collection. I usually get intimadated by the designs I find in their stores but those I've seen during the show were the kind of clothes I would totally wear. I really liked it. How about you? What do you think? Nice! 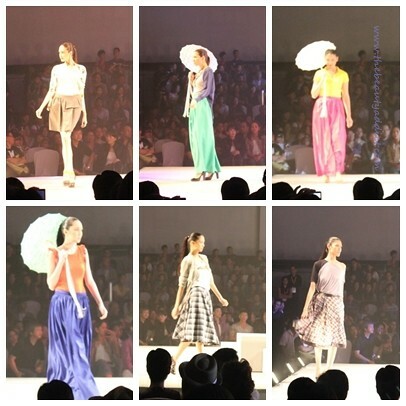 i wasn't able to go but base on photos, the collection looks nice ha! Really nice collection of dresses.